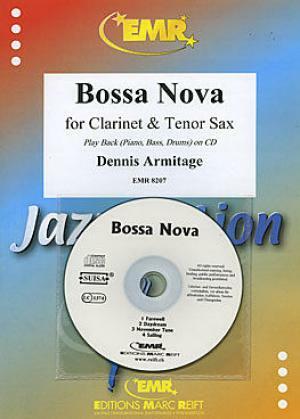 Bossa Nova by Dennis Armitage. 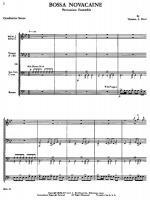 For clarinet, tenor saxophone & CD accompaniment. Swiss import. Play Along. 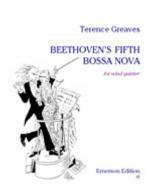 Grade 3-3+. 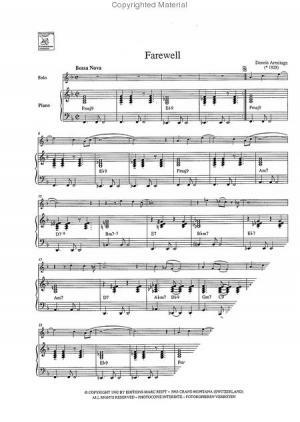 Sheet music and accompaniment CD. 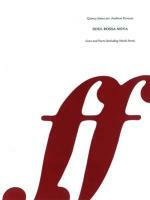 Published by Editions Marc Reift (MA.EMR-8207). 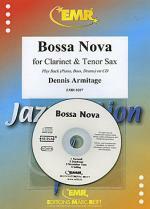 This bossa Nova/Swing is easy to play and sounds great.